Nothing hurts so good as a good foam roller session after an intense training day. 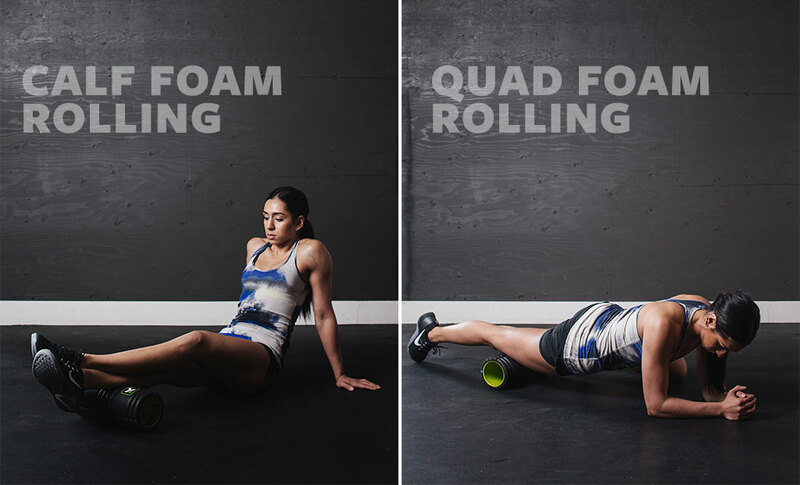 Here are the top four foam roller exercises to try. If at any point you hit a particularly tight or tender spot, apply direct pressure for 30 to 90 seconds, or until the pain decreases. 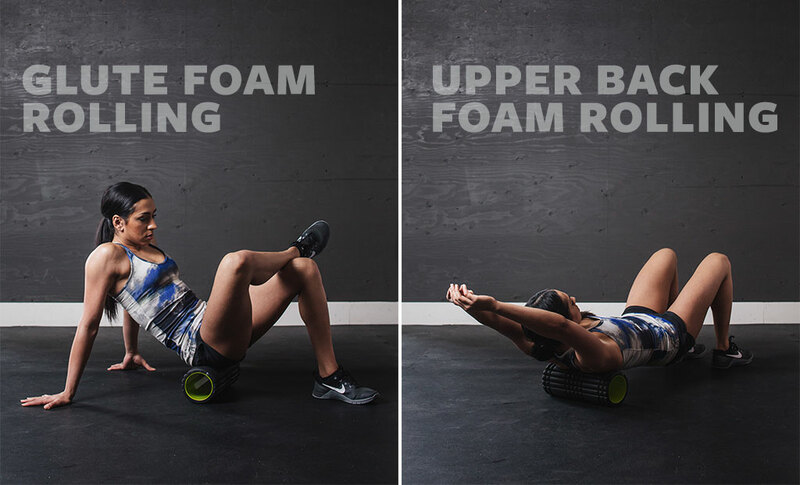 Place the foam roller directly under you calf muscle. Rest your other leg, at the ankle, on the leg on the foam roller to increase the pressure. Roll up and down from the top of your calf (near your knee) to above your ankle. Lie down with your stomach with the foam roller placed under your quads. Slowly roll from the top of your knee to the bottom of your hip. Sit down on the foam roller and put your right foot on your left knee. Roll onto your left glute and roll back and forth, using your right leg to control the pressure. Lie with the the foam roller under your upper back. Using your legs slowly move your body forwards and backwards allowing the roller to massage your upper back. Note: This movement can also be performed with your hands behind your head or your arms across your chest—experiment with which feels better for your body. Do you foam roll? What benefits have you seen?